The Weekend BANG is back with the Avengers right behind us. 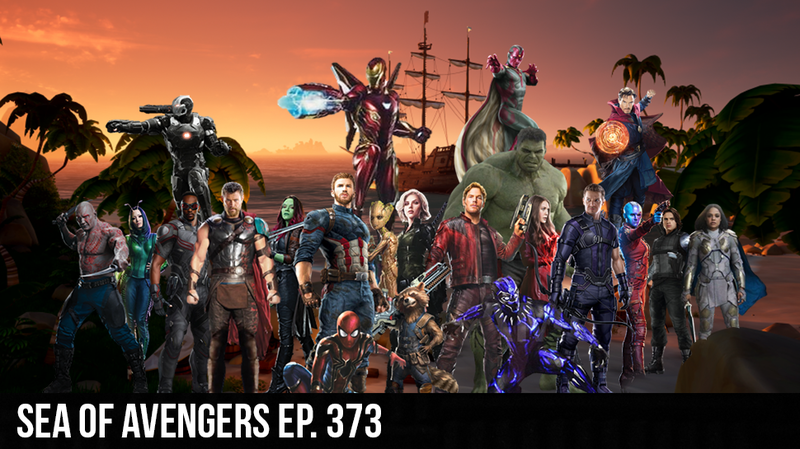 Sir Aaron Carter, TRDW, Steven ,and Madison break down the new Avengers Infinity trailer down to the bare bones of it. Then in the second half we go over the gaming news which From Xbox to Sea of thieves to Grand theft Auto.